Memory 768 MB RAM. 8/16 GB storage. Expandable with microSD card max 32 GB. 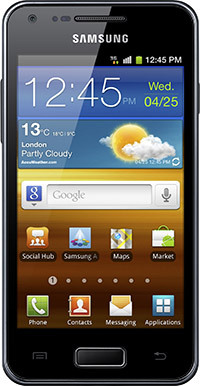 We have done our best to provide you the correct technical specifications for the Samsung Galaxy S Advance. Please let us know if you find any errors.